Learning how to dance with a girl is not hard! The key is to know simple moves that you lead any girl into. These moves need to be "natural" and fun so that it doesn't feel like you are doing choreography! Below we included some easy dance lessons that will teaching you how to dance with a girl at a party or club. 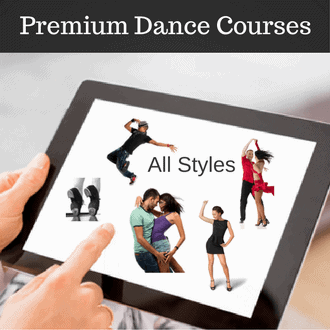 Learn how to dance with any girl with confidence and style. This course will show you how to do practical dance moves including: how to get closer to the girl, how to turn the girl underarm, 3 different ways of grinding, a variety of turns and wraps and more. Perfect for dancing with girls at parties and clubs.